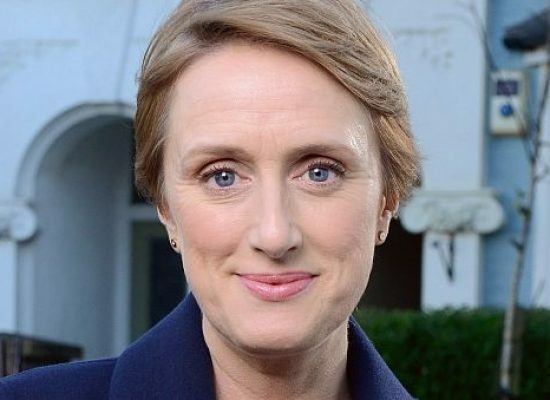 Actress Lucy Benjamin has spoken some more about her return to EastEnders, while the soap has also released new images of her character, Lisa Fowler, with old flame Phil Mitchell. Tilly Keeper, who plays Louise Mitchell in EastEnders, has spoken about the return of her on-screen mum, Lisa played by Lucy Benjamin. 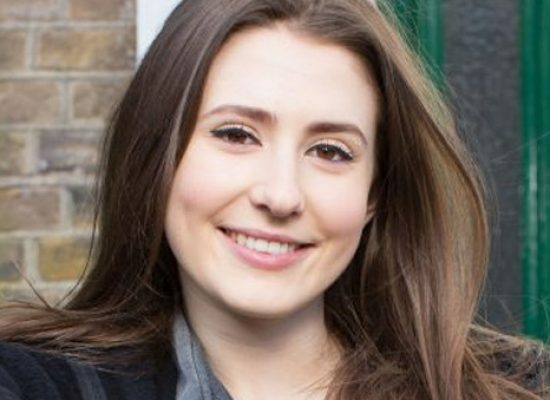 Lucy Benjamin has spoken about her ‘surprise’ return to EastEnders last evening. Made in Chelsea stars Louise Thompson and Ryan Libbey have enjoyed a visit to Walt Disney World in Florida where they found time to talk about future plans as well as their holiday at the popular resort. Dame Barbara Windsor talks about BBC One’s dramatised look at her pre-EastEnders life ahead of its transmission this Sunday. Tonight on ITV Ant and Dec take their Saturday Night Takeaway to the Walt Disney World Resort in Florida. 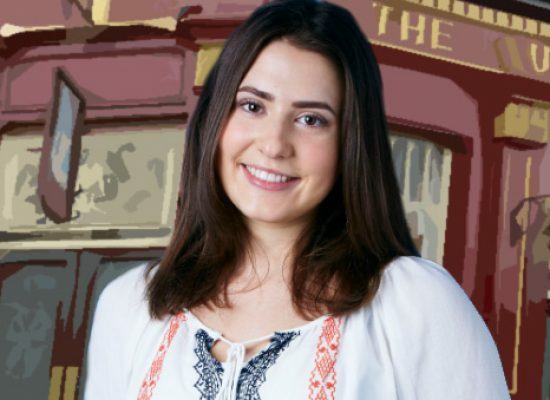 EastEnders star Jasmine Armfield talks the soap’s Michelle and Preston reveal and the future for her character Bex Fowler. 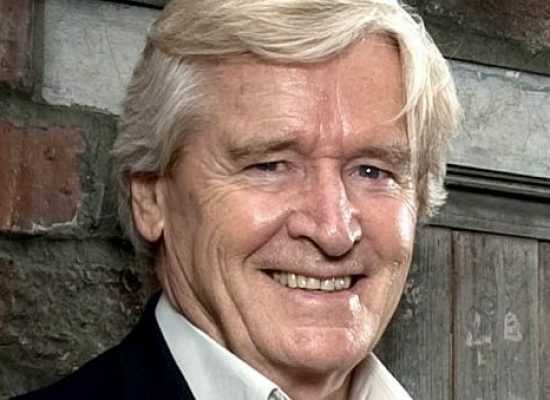 Coronation Street stalwart William Roache interview has spoken about his latest dramatic storyline in the ITV soap. It’s a big week in Albert Square this week as the truth is set to come out about Michelle and Preston. Following tonight’s EastEnders the full version of the song Bex recorded in Tuesday’s edition has been uploaded by the BBC.